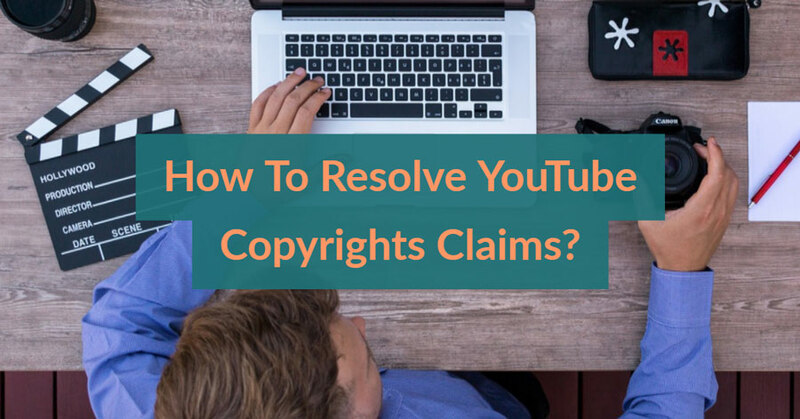 Did you receive a copyright notice from AdRev for using our royalty-free music on YouTube? Learn how to quickly remove the claims and the ads. 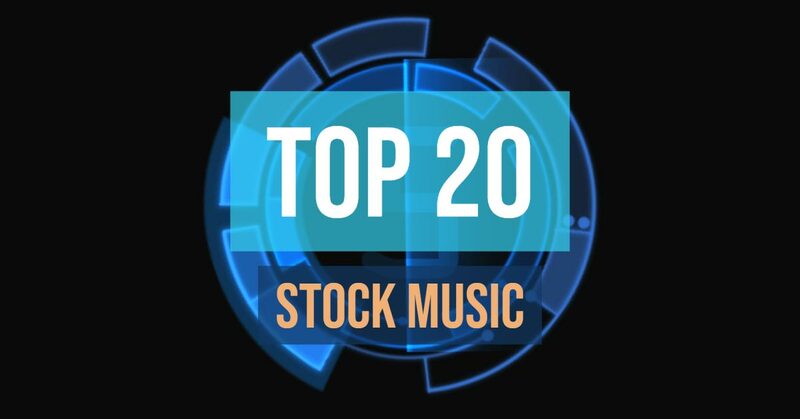 Here are our top 20 most downloaded royalty-free stock music tracks for March 2019. 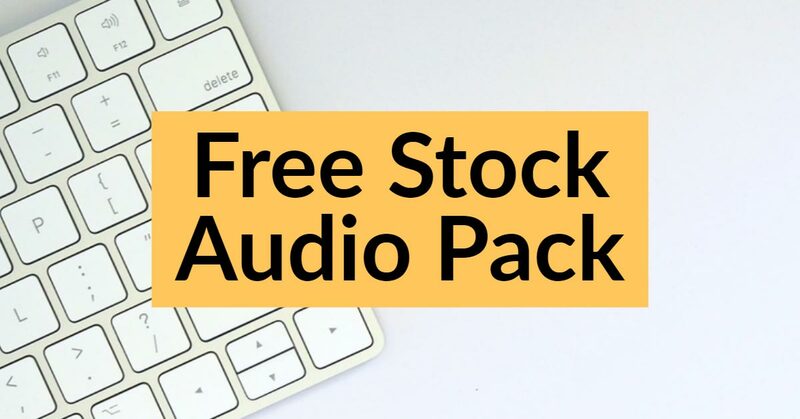 Download 20 free royalty-free stock music tracks, loops, and sound effects when you sing up to TunePocket newsletter. Use in any personal or commercial video, on YouTube, your Web site or any social media network. No credit required. 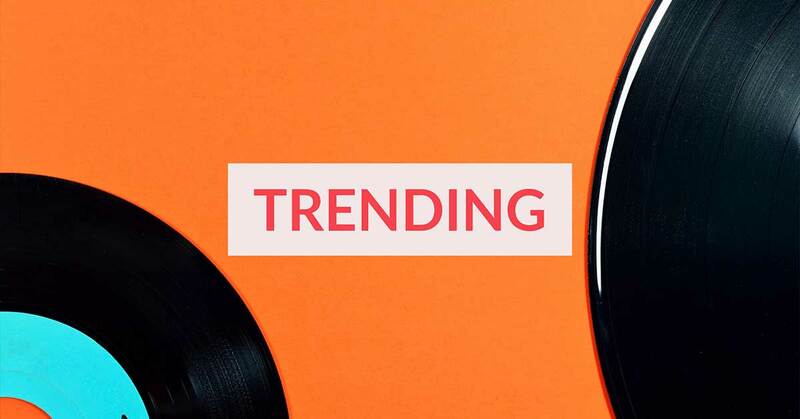 Here are our top 20 most downloaded royalty-free stock music tracks for February 2019. 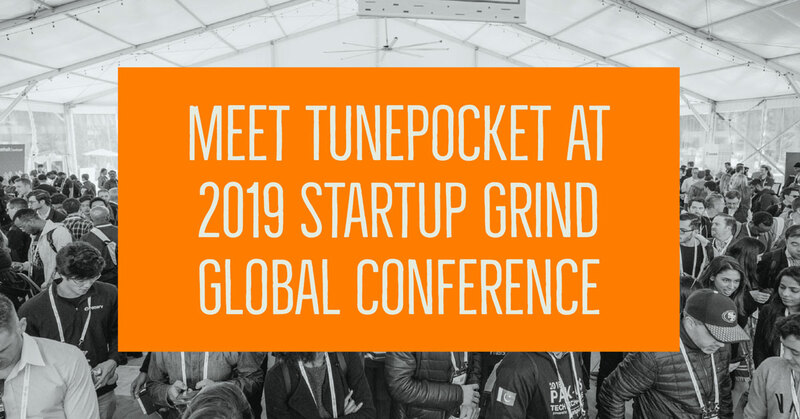 TunePocket has recently exhibited at 2019 Startup Grind Global Conference in San Francisco. 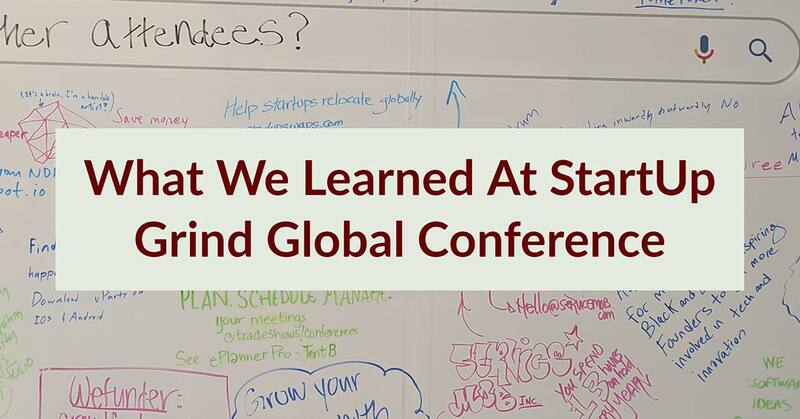 In this post we share why we went there, what we learned, and our day-to-day experience. 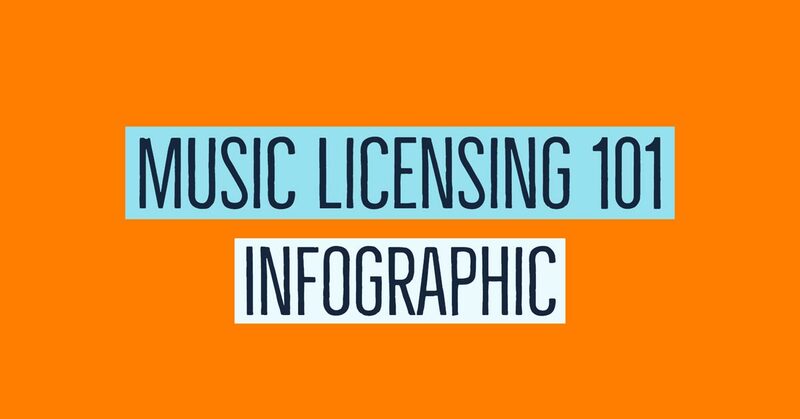 Download free infographic that explains the basics of music licensing and how TunePocket can help you by providing unlimited access to thousands of studio quality music tracks, loops, and sound effects suitable for all creative needs. 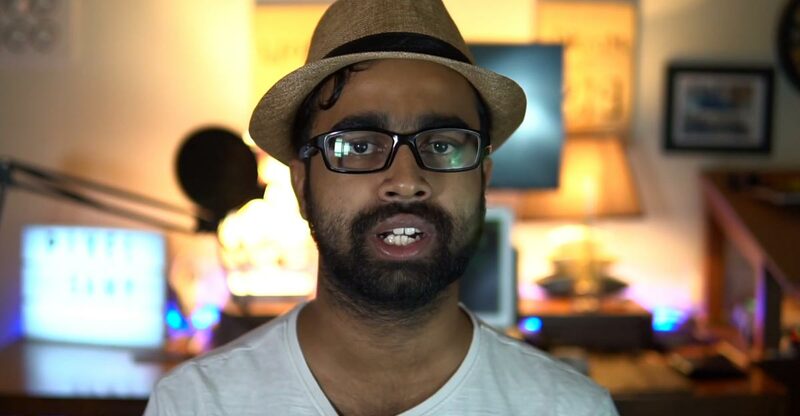 Learn how Pixel Sami, a videographer and YouTuber, managed to solve his ongoing problem with YouTube copyright claims and boosted his adrev revenue. 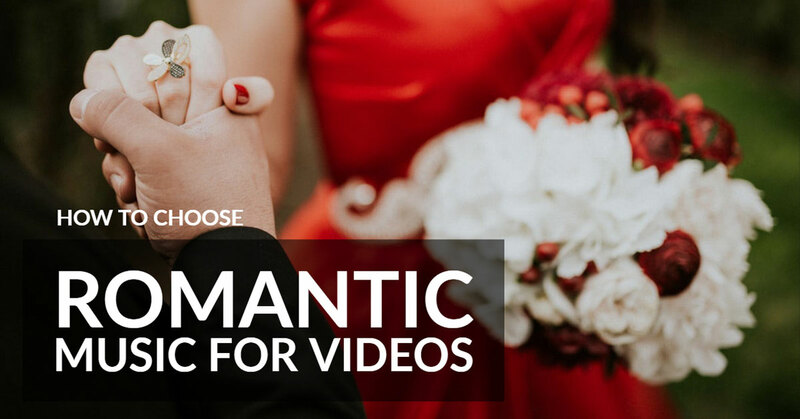 The key to choosing best music for a romantic video is to focus on the mood, not the genre. Gentle, intimate, sensual, caring, sentimental, exciting, bittersweet? Here we’ll go over some common romantic mood choices and the matching soundtracks. 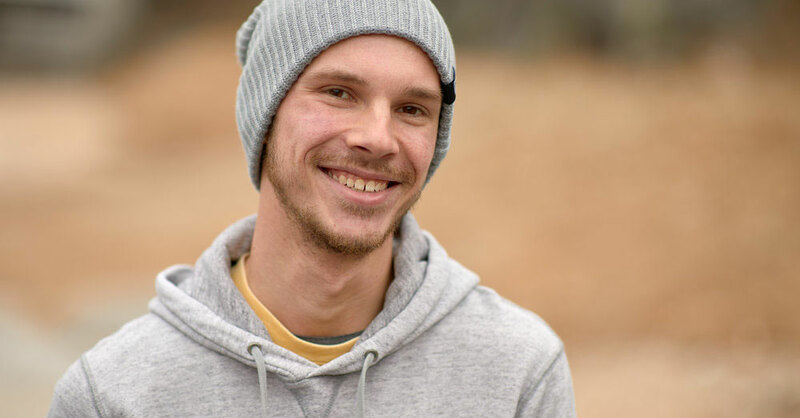 Learn where Scott Dumas, a professional Videographer and YouTuber, finds music to use in his videos and how he manages to save hundreds of dollars on stock music licensing. Here are our top 20 most downloaded royalty-free stock music tracks for January 2019. TunePocket is invited to exhibit at the 2019 Startup Grind Global Conference in San Francisco’s Silicon Valley. Find us in the exhibition area for a friendly chat with the founders.